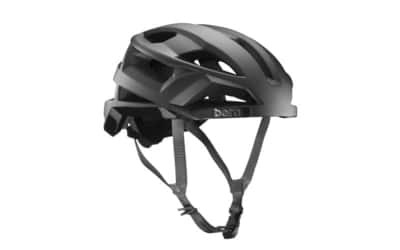 The 2019 Haibike range has been a hot topic the past few months, possibly due to a very powerful new motor; the Flyon system. Stats have been flying around the internet - mainly 120Nm of torque which sits significantly higher than the current offerings on the market! 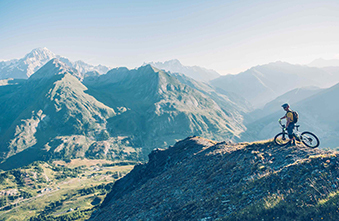 The Flyon range has been introduced across a wide range of Haibike models, from full-suspension, to hardtail trekking eBikes. 120Nm of torque will be available to you whether you’re riding on a knife edge or touring gentle trails in the highlands. A highly enquired about eBike, the Adventr 6.0 sits at top of the Adventr range. 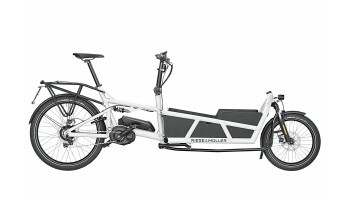 Built with all the features you’d expect to see on a trekking bike - mudguards, rack, Weber trailer connector and the new integrated Haibike Skybeamer headlight. 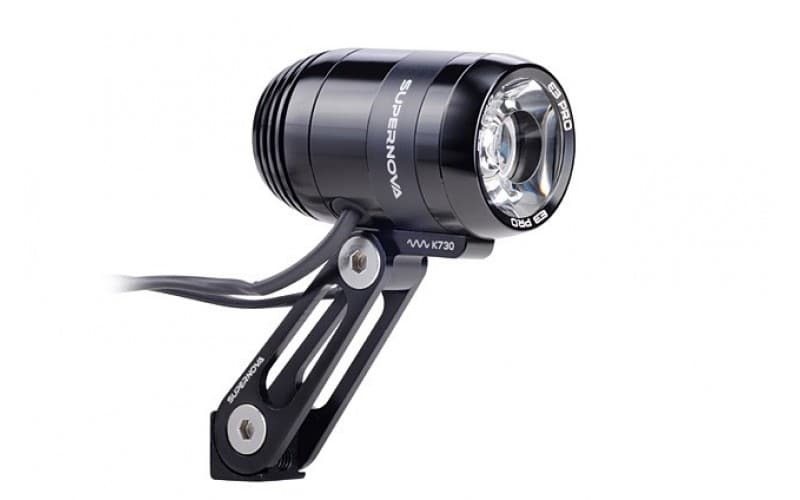 This system features a daytime running light, or up to 5000 lumens worth of illumination while you’re out after dark. There is a whole host of new technology on the Flyon range, with the motor and 630Wh battery being the two key components. As stated at the start of this article, we do not know too much else regarding these electronic parts. If only number one will cut the mustard, Haibike’s AllMtn 10.0 is one of the best all round e-mountain bikes on the market. Fitted with a host of equipment longer than your assistant's to-do list, the AllMtn 10.0 is built for whatever the wilderness can throw at it. Fitted with the new 630Wh integrated battery and Flyon motor, the AllMtn 10.0 keeps tradition with high quality components elsewhere. The DT Swiss name most likely sits in your mind for top spec wheel components, so the F535 front fork is pretty much guaranteed to guide you down the trail in a smooth fashion. Especially if the online reviews are anything to go by! 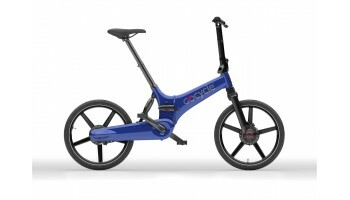 The first Bosch powered eBike on our list, and one of the highest specification Bosch eBikes in the 2019 Haibike range. 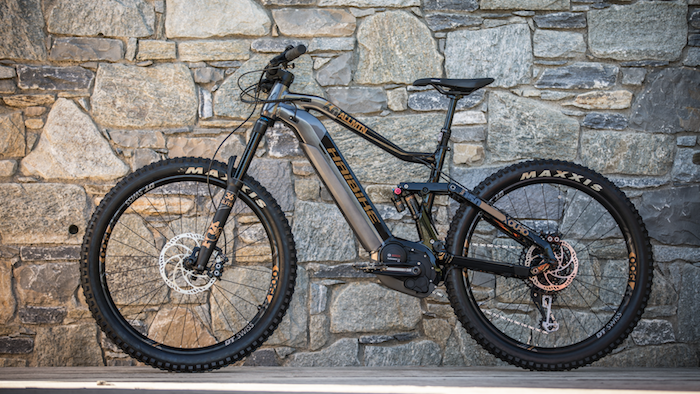 If you’re an eBike purist and like the drive systems you know, the AllMtn 6.0 is probably the eMTB for you! The Performance CX motor is a proven drive system used across some of eBiking’s best brands. The integrated 500Wh PowerTube affords the rider between 25 and 75 miles of assisted travel (assistance mode and terrain dependent) and will assist you up inclines you truly never believed possible. Control and ride comfort are kept by the Fox full suspension componentry. 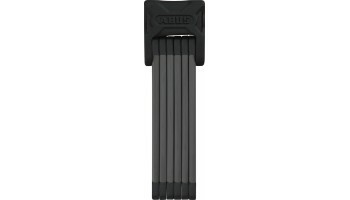 Up front, the AllMtn 6.0 runs a Fox 36 Float fork (160mm travel), the rear shock is a Float DPX2 dampener. This eMTB is in our showroom and is an aggressive looking stunner. It ranges from size 41cm - 50cm frames (varying availability across frame sizes). Bosch powered and kitted out for practical purposes! If you’re one to ride further in less extreme conditions, with a more leisurely pace, the Trekking range might fit the bill for you. The geometry of the Trekking range is less about firing down the trails, more focused on comfortably chomping through the miles. Safety is a key element to this eBike, which is one of a few for 2019 featuring Bosch’s ABS system. 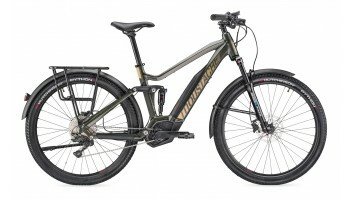 Launching with a select few eBike brands (Riese & Muller and KTM being two other ABS adopters Fully Charged stocks) this system has been designed with two safety features in mind. First is stopping the rider flying over the bars on heavy braking, secondly is the rear wheel lift control. This means the front brake can be used more frequently and with greater pressure. Weight wise, ABS will add just under a kilogram (800g) to the eBike. Powering this Trekking eBike is the Bosch Performance Line motor, providing up to 60Nm of torque. Ranging from ‘Eco’ to ‘Turbo,’ the four levels of assistance will amount to different levels of autonomy from the motor, providing either more power, or more distance. These are a few of our top picks from the Haibike 2019 range. Find out all that we know by reading this 2019 Flyon blog post! If you’d like to find out more or book a test ride please get in contact with the team either via info@fullycharged.com or by phoning 0207 111 0977.